Rising interest rates is not going to affect only the auto manufactures in India but also the auto ancillary industry which supplies various components to the cars and CV manufacturers. 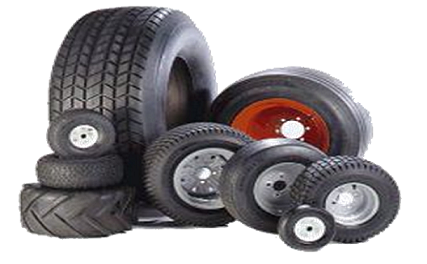 Tyre industry is one such industry which is facing different kinds of pressure. One is the slowdown in demand for cars and commerical vehicles due to high interest costs which could affect the demand for tyres by OEM in coming months. Domestic car sales fell by 16% for the first time in July in the past 30 months, mainly due to hikes in the lending rates and lower production by market leader Maruti in that month. In FY-2011 revenue growth of tyre makers was supported by healthy demand from both OEMs and replacement market. During the first quarter of FY-2012 also, the tyre industry continued to post a healthy revenue growth to the tune of 25-30%, supported by strong OEM, replacement and export demand, however the scenario is expected to change in second and 3rd quarter as far as demand from OEMs is concerned. Second is the removal of anti dumping duty on Chinese and Thai products which will increase imports and put pressure on the tyre prices in India which has been rising since past 18 months on the back of rising raw material prices, mainly natural rubber, globally. 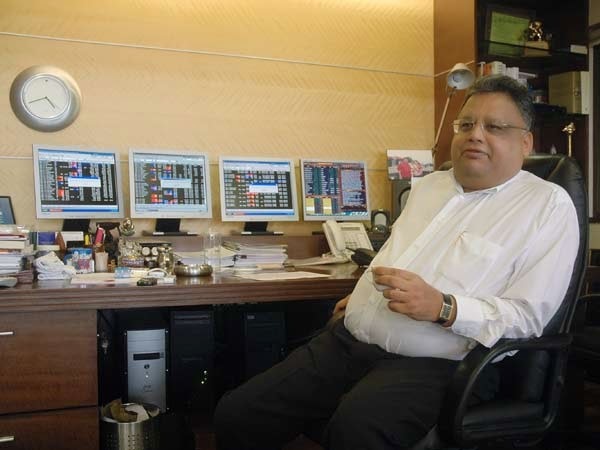 Hence the margins of tyre manufactures could stay under pressure for sometime. The only positive development for tyre industry which has happened recently is the softening of natural rubber prices. Also while the short-term outlook appears stretched in view of the demand slowdown from OEMs and removal of anti-dumping duty, strong replacement demand is expected to cushion the demand slowdown to some extent. So conclusively the immediate outlook for tyre industry doesn't seem to be encouraging and hence investors should stay away from tyre stocks until situation improves for them.